In November, The International Wine of the Month Club’s Premier Series offers four more special wines from Spain and “lands down under.” The 2014 Bodega Diaz Bayo Ribera del Duero Crianza leads this month’s charge. Bold, beautiful, and full of mouth filling flavors, the 2014 Diaz Bayo Ribera del Duero Crianza emanates from 100% Tempranillo vines averaging over 50 years of age from two high altitude vineyards. This traditional Ribera del Duero exhibits rich aromatics as well as considerable flavor and structure. Cherry and mulberry fruit blended with spicy balsamic notes and traces of spice and new oak make a splendid aromatic introduction. 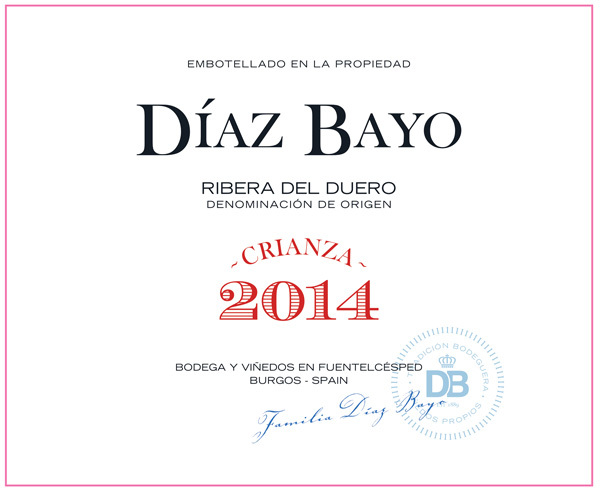 Equally engaging and authoritative on the palate, the 2014 Diaz Bayo Crianza expands in the mouth, offering rich fruit, subtle spice tones, and sufficient tannin to carry it into the next decade and beyond. Our next feature is the delicious 2014 Mont Marçal Reserva Brut, a rare vintage cava from one of Spain’s finest producers. Mont Marçal promises elegance and a light airy appeal from the moment it is poured and its tiny pinpoint bubbles stream exuberantly to the top of the glass. Commemorative, celebratory, spontaneous, and versatile, the 2014 Mont-Marçal Reserva Brut resonates with supreme elegance, flavor and texture. It offers ethereal scents of spring flowers and golden pears infused with a touch of fennel and a gentle minerality. 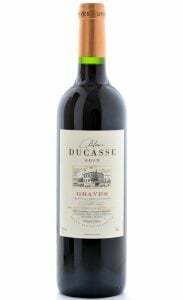 Light, clean, and clearly delineated in the mouth, its fruit flavors glide easily across the tongue. In a world in which authenticity is hard to come by, the 2014 Mont-Marçal Brut Reserva makes a delightfully strong case for cava – Spain’s esteemed sparkling wine. This month’s next venture is the 2010 Formby & Adams Leading Horse Langhorne Creek Cabernet Sauvignon, a tribute to the family’s leaders who have propelled Formby & Adams and the Brothers in Arms winery to the forefront of boutique Australian producers of Cabernet Sauvignon and Shiraz. The 2010 Leading Horse Cabernet Sauvignon displays an enticing bouquet of berries, mint, and hints of anise and nutmeg. 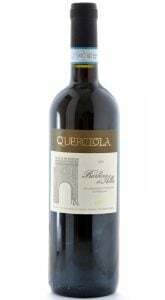 In the mouth, the wine offers soft, succulent flavors infused with blackberry fruit, mint, dark chocolate and coffee, while dusty tannins make a nice frame around the wine’s well-integrated fruit, herb and spice flavors – all of which lead to a graceful, pleasant aftertaste. The 2010 Formby & Adams Leading Horse Langhorne Creek Cabernet Sauvignon is a wine made for graceful ageing, and ageing well it has. Rounding out this month’s Premier Series is the vibrant 2015 Sherwood Waipara Riesling. 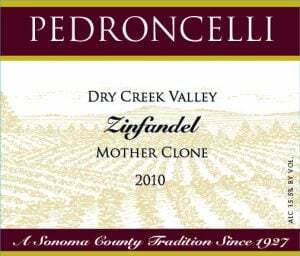 Entrancing scents of apple, peach and apricot waft from the glass and settle in the soul of this concentrated Riesling. 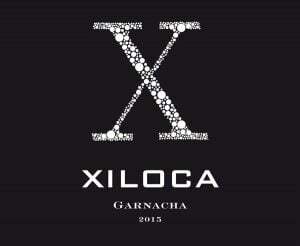 Pure fruit and floral flavors emerge in the mouth to ingratiate the palate. Rich and concentrated, yet lively and long, the 2015 Sherwood Waipara Riesling makes a stunning case for Waipara as a source of world-class wine. Endowed with a delightful fruitiness and a winning outgoing personality, it’s easy to imagine consuming the better part of a bottle of Sherwood’s Waipara Riesling all by oneself. 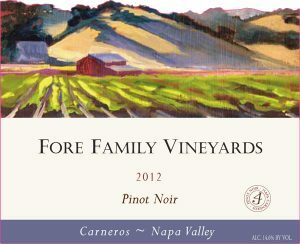 The International Wine of the Month Club’s Collectors Series is proud to offer our members three additional world-class wines this month beginning with the 2012 Fore Family Vineyards Carneros Napa Pinot Noir. The 2012 vintage in Carneros yielded a bevy of exciting Pinot Noirs, but few can match the depth and beauty of the Fore Family’s 2012 Carneros Napa Pinot Noir – perhaps the very reason it garnered Gold at the prestigious San Francisco Chronicle Wine Competition. Few California producers dare to fashion a Pinot as bold and beautiful as the Fore Family. 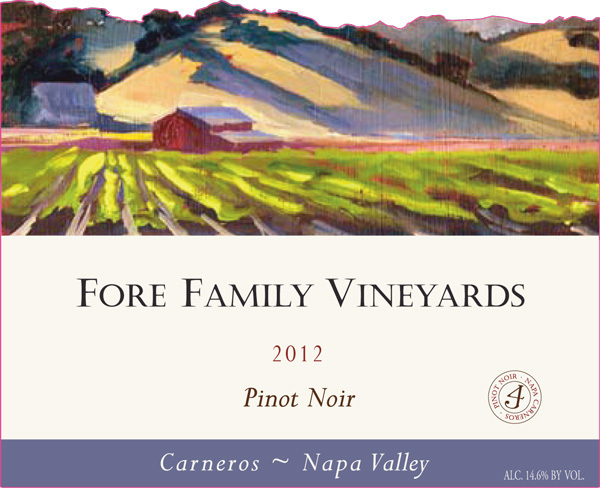 The Fore Family’s 2012 Carneros Napa Pinot Noir is rich, concentrated and layered with the nuanced flavors of freshly picked blackberries, Morello cherries, cinnamon, rose petals and exotic spices. Next up is Ayla’s Brut Majeur Champagne N.V. from one of the longest established houses in Champagne. Ayla’s Brut Majeur displays classic elegance from the moment it is poured, offering a color of pale gold, a fine mousse, and beautiful aromatics. Fashioned primarily from Pinot Noir and Chardonnay grapes from Grand and Premier vineyards, Ayla’s Brut Majeur offers a harmonious bouquet of apple blossoms, freshly baked bread and white flowers. In the mouth, this Brut Majeur offers laser-like precision, complex fruit and mineral flavors and a beautifully clean, vivacious finish. Balance and harmony are Ayla’s calling cards, and each reigns supreme in the Ayla Brut Majeur. It is no surprise that Ayla’s Brut Majeur has earned 90+ ratings from Decanter, Wine Enthusiast, Wine Spectator, Vinous, and others. Completing this month’s Collectors Series is the exceptional 2011 Trinchero Napa Valley Meritage. Suave, sophisticated, and utterly enjoyable now, the 2011 Trinchero Napa Valley Meritage is one of the vintage’s great successes. A delicious blend of 70% Cabernet Sauvignon, 11% Merlot, 10% Petit Verdot, 5% Cabernet Franc, and 4% Malbec, Trinchero’s 2011 Meritage delivers both the sophistication of top-rated Classified Growth Bordeaux and the clean, plush fruit of the finest Napa Valley Cabernet Sauvignons, the very reasons no doubt it has earned numerous 90 point ratings, including 90 points from Wine Enthusiast. This is a wine that far outstrips in quality and enjoyment the vast majority of big names in Napa Valley Cabernet. Enjoy!